There’s a big change happening in the new economy. Traditionally low-status, manual labour jobs are being transformed into elite, taste-making occupations. This is redefining ‘good’ jobs, which are typically knowledge or technology based, leading to a renaissance in certain trades. 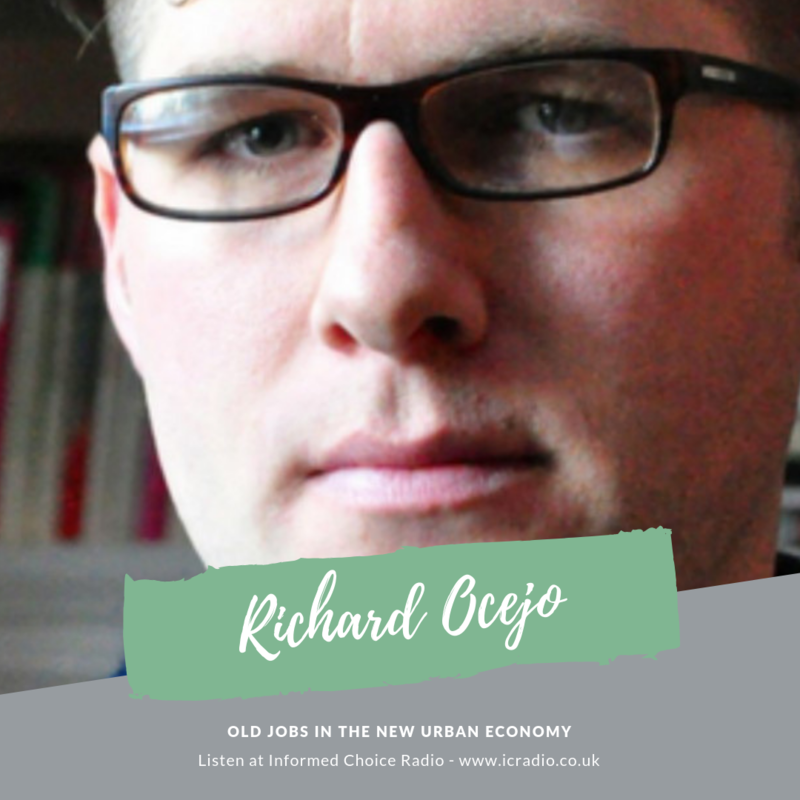 My guest today is Richard Ocejo, author of Masters of Craft, a new book which provides insights into the stratification of taste, gentrification, and the evolving labour market in today’s postindustrial city. 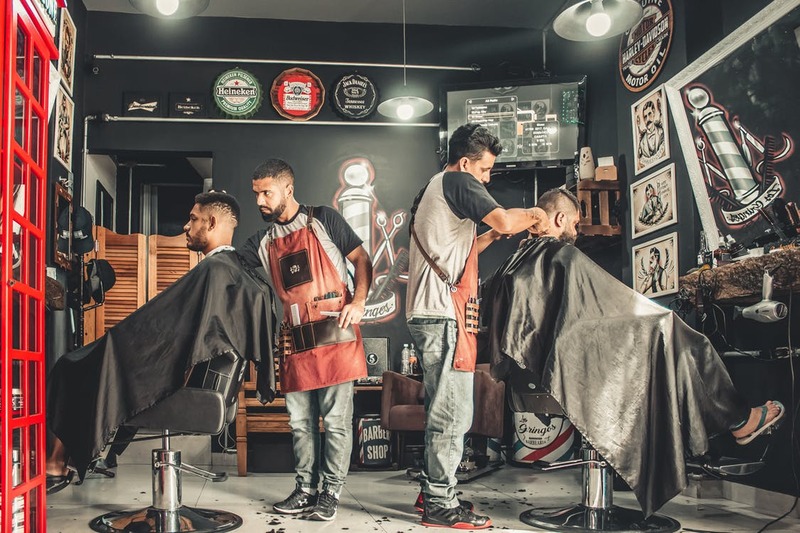 Richard takes a closer look at bartending, distilling, barbering, and butchering within Masters of Craft to examine how people are transforming these once-undesirable jobs into “cool” and highly specialized upscale occupational niches. He explains how people find meaning in these jobs by enacting a set of “cultural repertoires,” which include technical skills based on a renewed sense of craft and craftsmanship and an ability to understand and communicate that knowledge to others, resulting in a new form of elite taste-making. In this interview, I asked Richard whether there is the same potential for career progression and personal financial gain associated with these old jobs. Here’s my conversation with Richard Ocejo, author of Masters of Craft, in episode 395 of Informed Choice Radio. 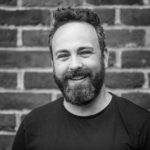 Your host for Informed Choice Radio is Martin Bamford, an award-winning Chartered Financial Planner and Fellow of the Personal Finance Society. Martin is the author of several personal finance books including The Money Tree, Brilliant Investing and How to Retire 10 Years Early. Welcome to Informed Choice Radio, the personal finance podcast all about achieving your financial goals and living a better life. © 2019 · Informed Choice Ltd.